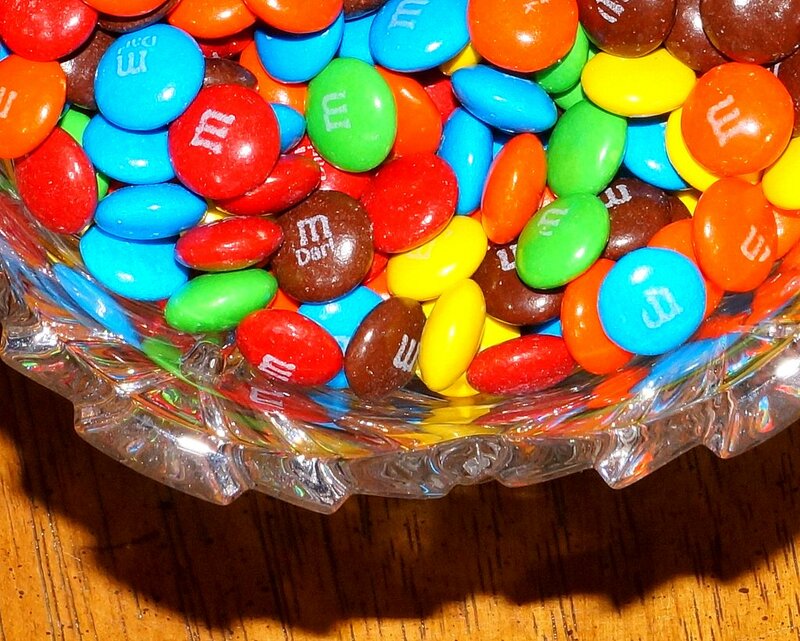 This candy dish was ideal for testing the full range of the I.Q. of the 18-55mm SAM Kit Lens. The crop of the original was probably close to 120%. There is not much more that I could want from a walkaround set-up than what this combination of camera and lens is capable of.